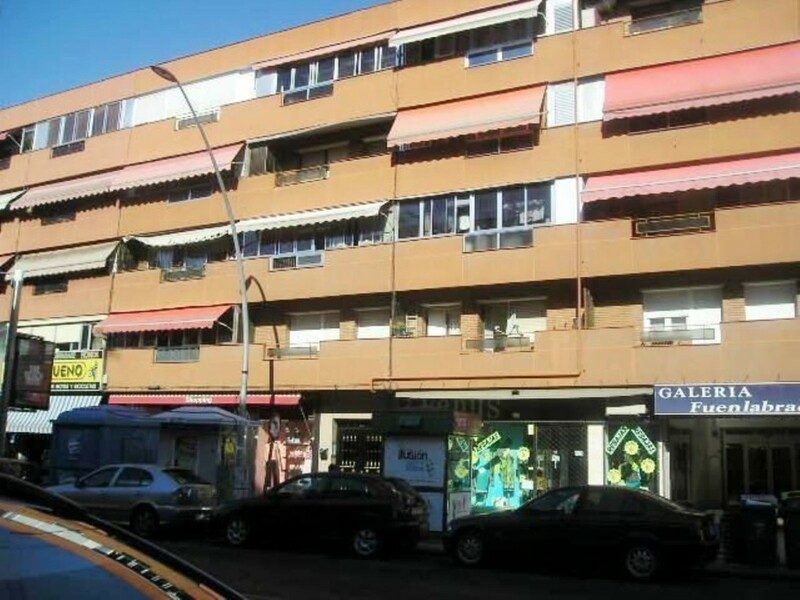 Apartment in Hellín street, with two bedrooms, 1 bathroom, living room, kitchen. Residential area with services in the environment. We do not charge buyer fees and 100% financing possibilities. Bank property. 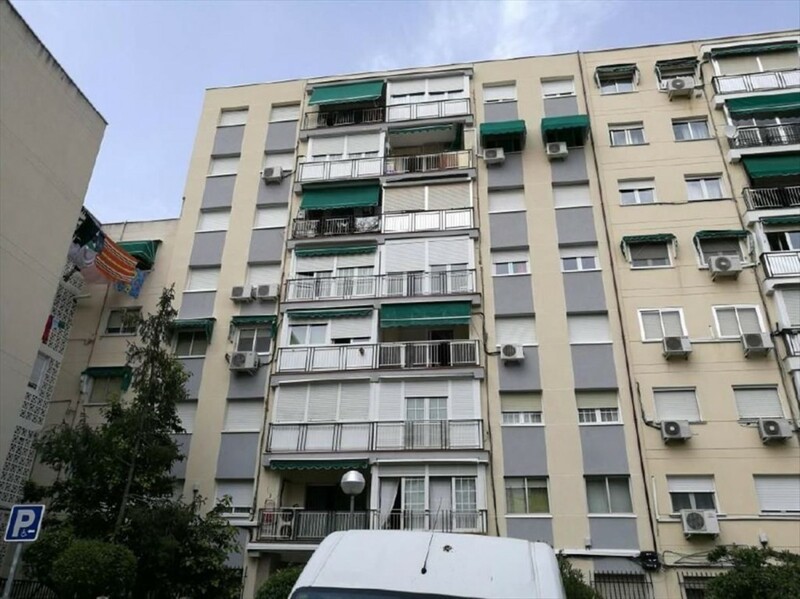 Apartment in the street Leganes in Fuenlabrada with 3 bedrooms, a bathroom, kitchen, living room, terrace, accesses equipped with ramp for people with reduced mobility. Residential and central area, with services in the environment and good communications by suburban and bus. We do not charge fees to the buyer. Possibility of financing up to 100%. Bank property. 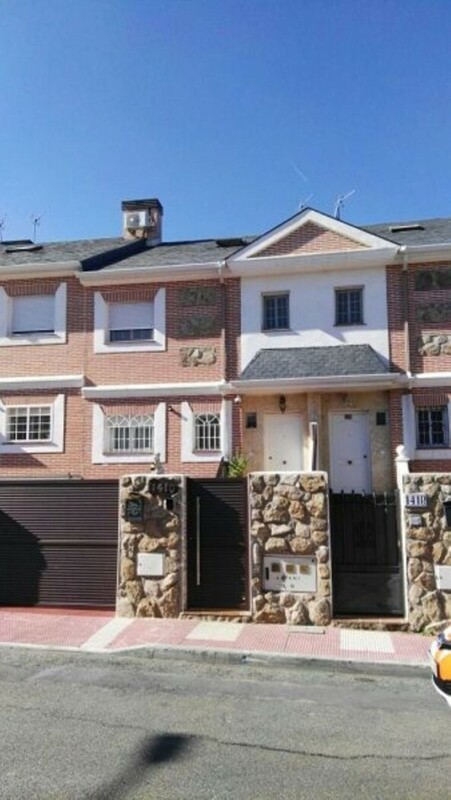 Impressive detached villa in the lordship of Illescas with 400m2 of plot. 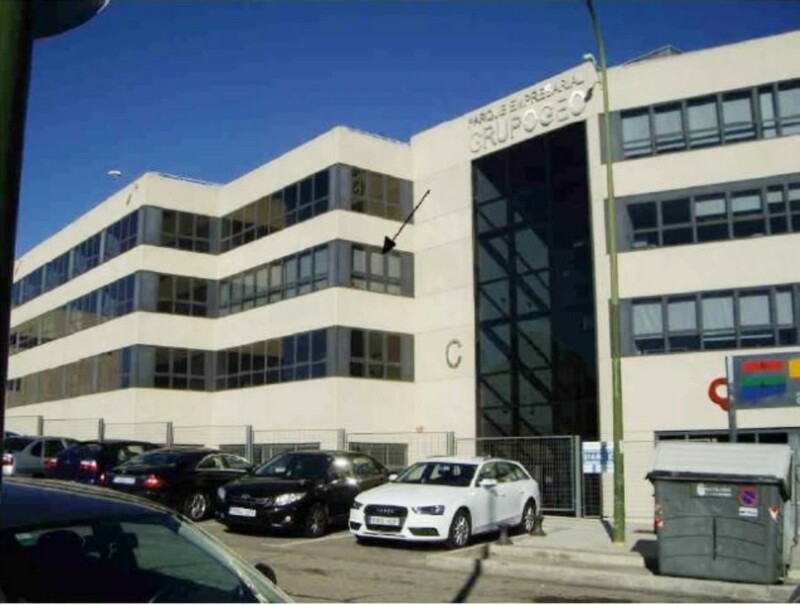 with good access to the residential area that has all the services: pharmacy, school, supermarket, . It has a communal swimming pool. 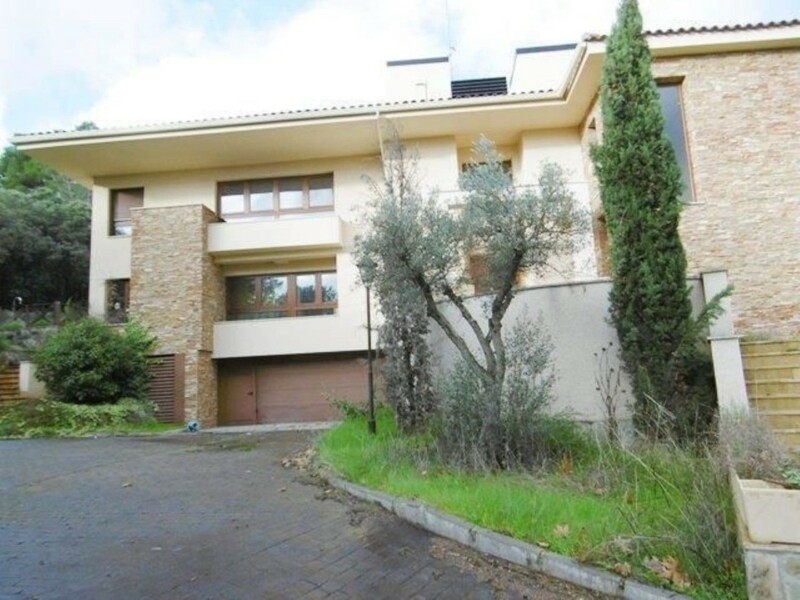 The villa is in good condition and ready to move into. Quiet area ideal for family living The house has two floors. 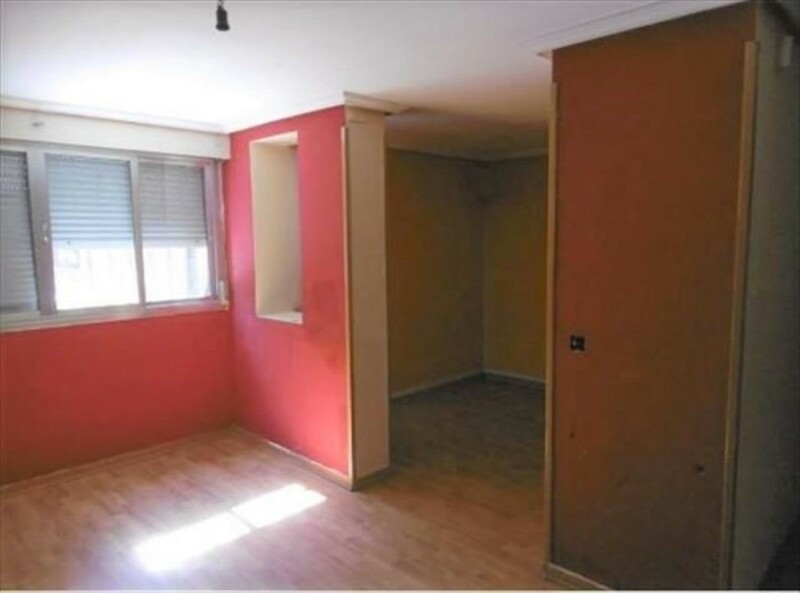 in the first you find 3 bedrooms, 2 bathrooms one of them en suite with jacuzzi, 1 living room, 25 m², independent kitchen, 3 built-in wardrobes. in second floor diaphanous attic finished and lined in wood. In the basement: garage with capacity for two cars and cellar. intercom, reinforced door, bars on windows, The house has natural gas heating. type of hot water: individual boiler, (natural gas), type of heating: individual (gas), energy certification, consumption rating: e Year of construction: 2002 The urbanization has common areas: sports courts, bar-restaurant, golf course, nearby shopping center, nearby pharmacy, nearby schools, nearby nurseries. 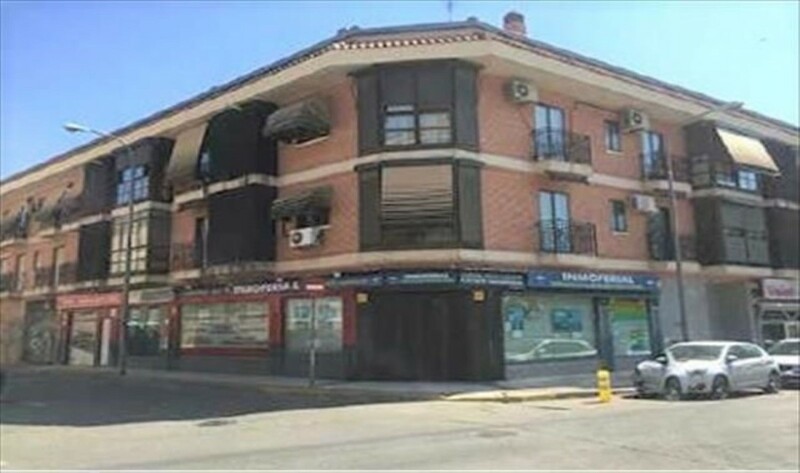 The house Near Parla, Fuenlabrada, Carranque, Torrejón de la Calzada, Illescas, Getafe and only 30 minutes from Madrid. Do not hesitate to call us and we will take you to visit what can be your home. Detached house in Ardal street in San Sebastian de los Reyes, independent, equipped with 3 floors: ground floor with living room with access to the porch and garden, dining room, kitchen, office, games room and toilet; first floor distributed in 5 bedrooms (all with bathroom), the master bedroom has a dressing room, terrace and fireplace; in the basement is the garage for several vehicles, lounge, cellar, ironing room, 1 bedroom with bathroom and 1 toilet. It has an elevator. Plot of 2.115 m² with garden area, oven, barbecue and pool. We do not charge fees to the buyer.